We’re pleased to announce a fully updated 2nd Edition of The Secret Life of Fathers, complete with 5 new sections and a new Official Video Trailer. 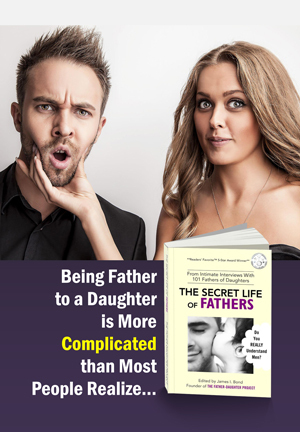 Here’s an Unexpected Guide to Understanding Men… and Fathers. In this 2nd edition of his provocative book, behaviorist James I. Bond takes you on a journey where few have ventured, deep inside the mind of men, beneath their often carefully-guarded defenses. 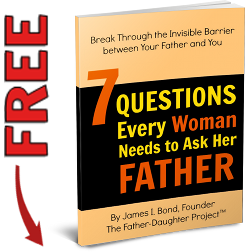 By eavesdropping on 101 father of daughters (when no woman is in the room) and accessing breakthrough research, you will discover…the profound influence women have on their fathers… and fathers have on their daughters. 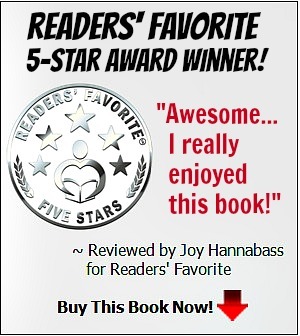 A page turner that will simplify your relationships in ways you never expected. Where the first chapter reveals a physical quirk (brain damage, actually) that men experience in the womb, that’s mostly responsible for the majority of relationship problems men face, it has also provided provocative topics for the media to explore. Along with these new and exciting subjects are attention-getting ads based on our new “Are Men Brain-Damaged” mascot, this funny couple. The image adds humor to ensure people understand that, although this is a serious topic, there’s no reason we can’t have some fun with it. Finally, we have a new Official Book Trailer Video (32 seconds), focusing specifically on the main theme of the book, which is that men are often misunderstood, mostly because of the “brain damage” but also often by their own doing. 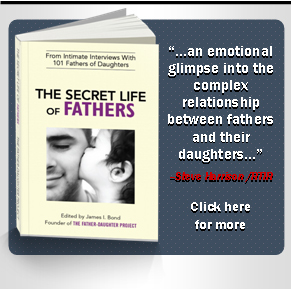 The book was born out of my discovery that I was clueless about my own relationship, especially with my middle daughter Lauren. But it evolved into what, for me was a profound journey deep into the minds and psyches of men with daughters. Now the video trailer prepares readers for that journey.